Special Frontier Force shares with pleasure a story, “In the Dalai Lama’s home town, a moment of limbo”, published in The Washington Post. 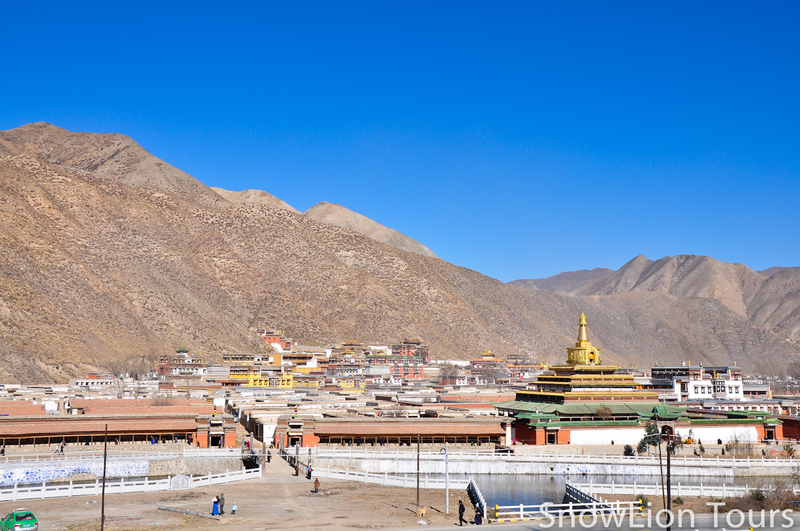 TIBET CONSCIOUSNESS – THE 14th DALAI LAMA’S BIRTHPLACE, TAKTSER, AMDO, TIBET. 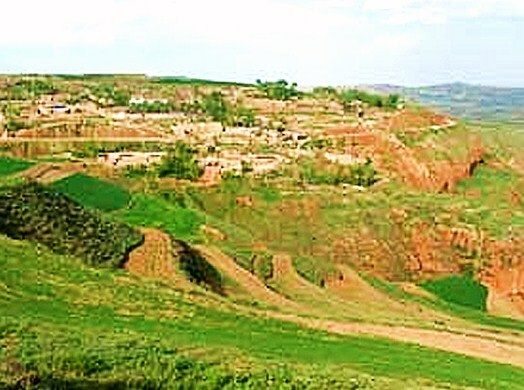 The spiritual leader was born Lhamo Dondrub to parents who farmed barley and potatoes in the village of Hongya. HONGYA, China — The first snow of the season lies light on the hills and the air smells of wood smoke; the police who guard this village on the eastern edge of the Tibetan Plateau must be inside by the stove. Beyond a solitary checkpoint, a paved road rises up and around and passes a high-walled courtyard with a richly painted gate. Nearby, a sheep picks through a pile of hay, unobserved except by security cameras. 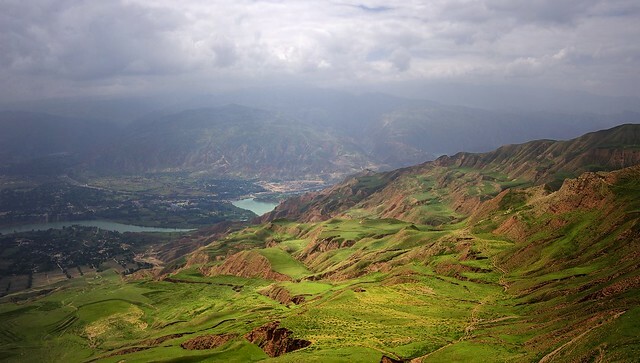 It was here, in what Tibetans call Amdo and the People’s Republic named Qinghai province, that a boy named Lhamo Dondrub was born in 1935 to parents who farmed barley and potatoes. Identified as the next reincarnation of the Dalai Lama at age 2, he left for Lhasa in 1939 and fled to India in 1959. But in his birthplace — known to the Tibetans as Taktser — and across the plateau, his presence is still keenly, if quietly, felt — much to Beijing’s dismay. In 2006, a top Chinese official called the battle against him a “fight to the death.” With each year that passes — he turned 80 in July — that looks to be increasingly true. Last year, the Dalai Lama raised the possibility that his title may die with him, musing also that he might reincarnate as a woman, reincarnate outside Tibet or not reincarnate at all. Beijing countered that the man they call a “wolf in monk’s robes” must absolutely reincarnate. It seeks to control what happens when he dies by, among other things, staking a claim on his place of birth. That leaves Hongya in limbo. “In a way, his birthplace represents and embodies the Tibet problem: It’s there, and the Chinese authorities cannot make it disappear,” said Yangdon Dhondup, a research associate at London’s School of Oriental and African Studies. “To find a way around this is to make it as difficult as possible to access it so that slowly, this place — and in extension, the Tibet problem — is forgotten from the mind and from history,” she said. On the road to Hongya, the sweep of history is in full view. rises, and then south along a valley floor, passing villages being razed and rebuilt with state money — mud-brown courtyards resurrected in grayish white, often with standard-issue stenciling on the walls. Roadside billboards feature the face of President Xi Jinping and praise the Communist Party. “Deeply implement the spirit of the 18th Party congress,” reads one. There are few signs, though, marking the way to Hongya. Beijing’s strategy in Tibetan ­areas is twofold: forcibly restrict religious practice while pumping money into development in a bid to control, and eventually change, the Tibetan way of life. Migration is changing many towns and cities on the plateau, including Hongya. In 2011, a Chinese state media report noted that the once-Tibetan town was home to 44 Tibetan families and 25 Han Chinese families. The simple farmer’s home where the Dalai Lama once lived was leveled long ago and has been reconstructed several times ­during his exile. The latest changes, announced in 2013, cost $400,000 and included the addition of a 10-foot-high wall. Critics counter that here and elsewhere, investment comes with conditions: Some visitors who make the trip are welcome, some of the time — but only if they check in with the police. And by staking its claim on the Dalai Lama’s birthplace, the state signals something more: plans to control his lineage after death. When a search party from Lhasa set out to find the next incarnation of the Dalai Lama in 1935, its members followed a series of signals, sustaining centuries-old tradition. Today, the toddler they found in Hongya wonders whether it’s time to end that system. “The Dalai Lama institution will cease one day,” he told the BBC last year. Better to end it with a “popular” leader, he said, than to risk a “stupid” one. That did not please Beijing. At an annual meeting last March, members of the officially atheist Communist Party said that the Dalai Lama must reincarnate — according to their dictates. “Decision-making power over the reincarnation of the Dalai Lama, and over the end or survival of this lineage, resides in the central government of China,” said party official Zhu Weiqun, according to state media reports. “The party will try every single way to intervene and control the reincarnation,” said Woeser, a Tibetan poet and blogger, who like many Tibetans uses one name. There is precedent. In 1995, the Dalai Lama named a 6-year-old as the reincarnation of the Panchen Lama, the second-most important figure in Tibetan Buddhism. China declared the appointment illegitimate, the boy and his family disappeared, and Beijing appointed its own Panchen Lama. Many believe they have a similar plan in the works for when the Dalai Lama dies — raising the possibility of rival candidates and a succession struggle. For now, Beijing’s tight grip on Tibetan areas prevents most locals from speaking candidly on the issue. Over tea and Tibetan bread, one family said they indeed appreciated improvements to their housing over the years and hoped the village would continue to prosper. Their names have been withheld because they are not allowed to speak to visitors. Asked about the Dalai Lama, a farmer in his 30s shook his head, looked at the ground, then nodded toward the spiritual leader’s rebuilt house. Gu Jinglu in Hongya and Liu Liu in Beijing contributed to this report. Emily Rauhala is a China Correspondent for the Post. She was previously a Beijing-based correspondent for TIME, and an editor at the magazine’s Hong Kong office. 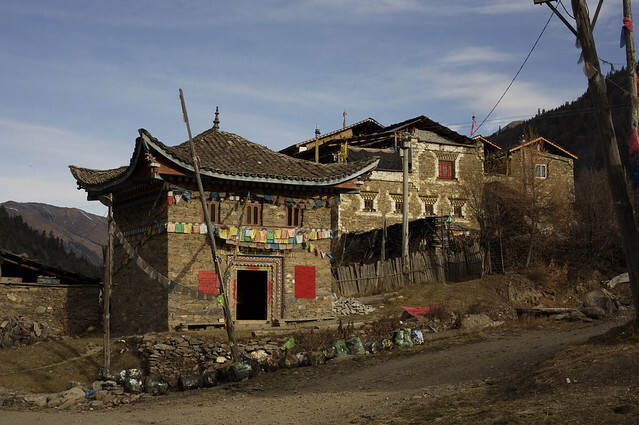 TIBET CONSCIOUSNESS – THE 14th DALAI LAMA’S BIRTHPLACE, TAKTSER, AMDO, TIBET. 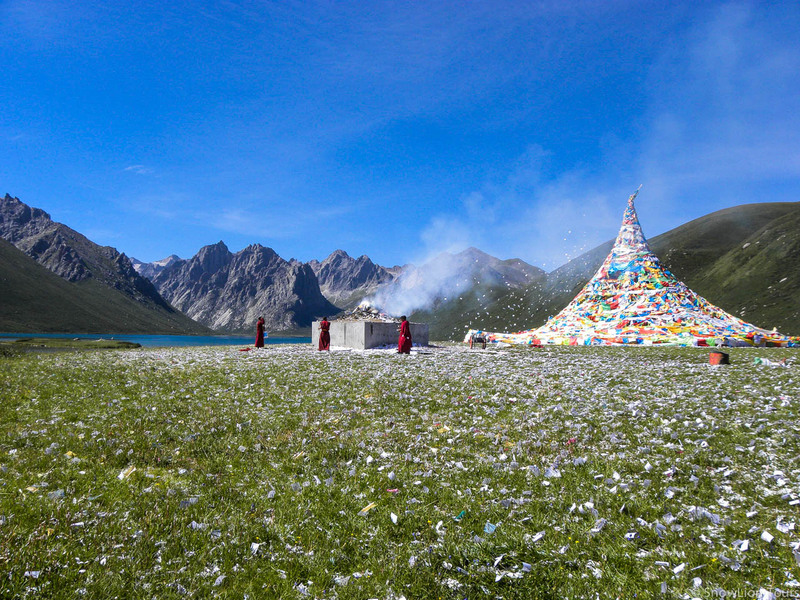 KANBULA NATIONAL PARK, TAKTSER, TIBET. 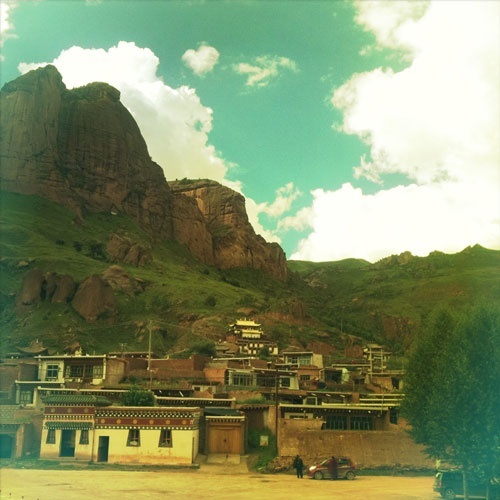 TIBET CONSCIOUSNESS – THE 14th DALAI LAMA’S BIRTHPLACE IS IN AMDO REGION, TIBET. TIBET CONSCIOUSNESS – THE 14th DALAI LAMA BORN IN TAKTSER VILLAGE, AMDO REGION, TIBET. 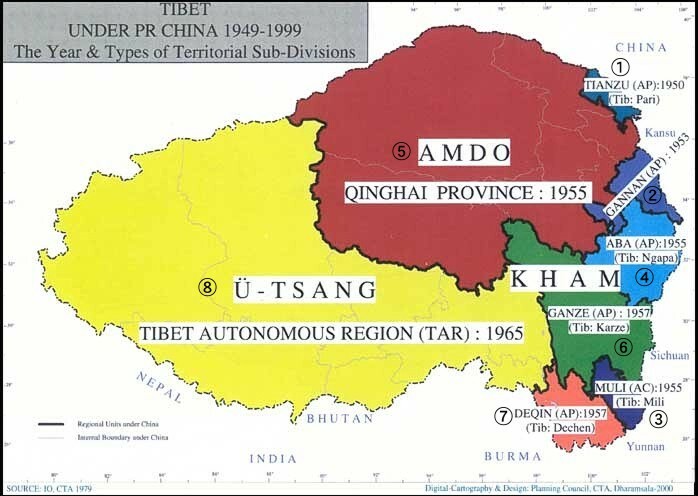 TIBET CONSCIOUSNESS – THE 14th DALAI LAMA WAS BORN IN TAKTSER VILLAGE, AMDO REGION, TIBET. 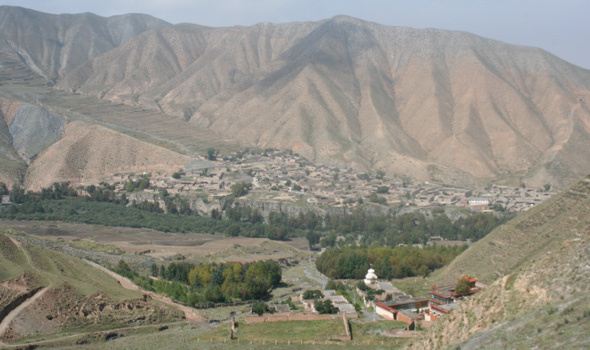 TIBET CONSCIOUSNESS – THE 14th DALAI LAMA WAS BORN IN TAKTSER VILLAGE, AMDO REGION, TIBET. STUPAS CONTAIN MORTAL REMAINS OF BUDDHIST LAMAS. 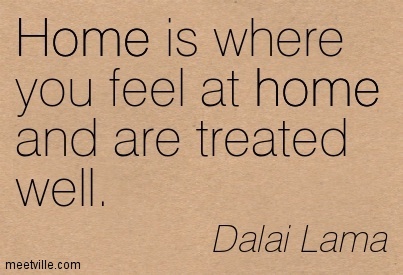 TIBET CONSCIOUSNESS – THE 14th DALAI LAMA WAS BORN IN TAKTSER VILLAGE, AMDO REGION, EASTERN TIBET. TIBET CONSCIOUSNESS – LABRANG, AMDO REGION, EASTERN TIBET. THE 14th DALAI LAMA WAS BORN IN A SMALL VILLAGE CALLED TAKTSER.